Liverpool take on West Ham United in their first game of the 2018/19 Premier League season. The two sides were very active in the transfer window and brought in some exciting talents. The Reds signed five players viz Naby Keita (£52.75m), Fabinho (£43.7m), Xherdan Shaqiri (£13.5m), Alisson Becker (£67m) and Isaac Christie-Davies (free). Hammers meanwhile signed TEN players this summer including Jack Wilshere, Felipe Anderson, Andriy Yarmolenko and Carlos Sanchez. 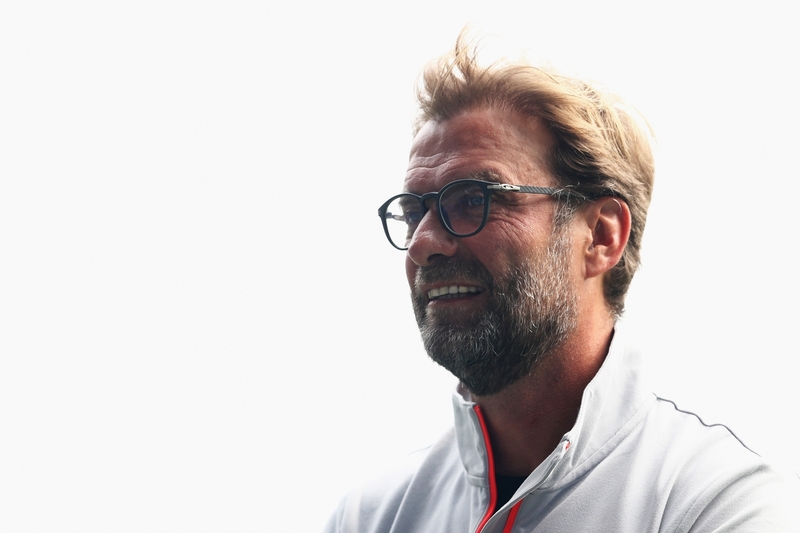 Jurgen Klopp finally has his team set and this season, they are expected to challenge for the title and end their trophy drought. They have enough manpower and talent in the squad to give Manchester City a running for their money. New signing, Fabinho is doubtful for today’s game as he has a minor injury and illness as well. “The scan was clear. It was only a check-up and the scan was clear, but he felt ill when he came back so we sent him home again. Obviously, he was not feeling really well so we sent him home again and I didn’t see him so far and I didn’t ask anybody, so we will see.” Klopp said in his pre-match press conference. Ragnar Klavan and Joel Matip are ruled out with injuries while World Cup finalist, Dejan Lovren has just returned to training and will not be a part of today’s game. 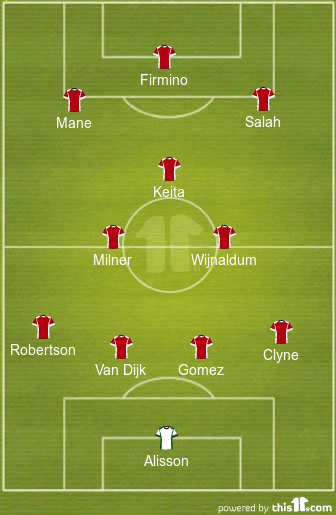 Alisson Becker; Nathaniel Clyne, Joe Gomez, Virgil Van Dijk, Andrew Robertson; James Milner, Georginio Wijnaldum, Nabi Keita; Sadio Mane, Mohamed Salah, Roberto Firmino.